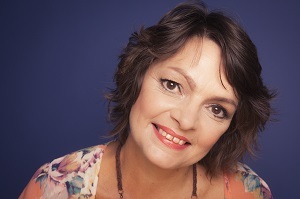 Wendy Fry Author of Find YOU, Find LOVE and Mothers and Daughters Emotional Health & Relationship Consultant specialises in working with women, children & teenagers who want to reduce stress and emotional overwhelm and who are ready to make positive changes in their lives. 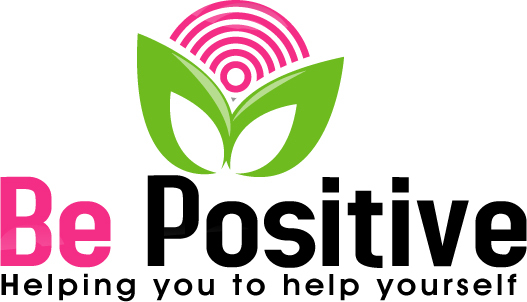 Wendy will guide you to find solutions to your problems using various therapeutic and self-help techniques along with insightful questioning to assist you in gaining a success mind-set leading you towards achieving a brighter future, full of renewed confidence, self-belief and love. Having been in the well-being industry for more than twenty years, Wendy has trained extensively to support individuals, groups and teams and offers support services and guidance through her private practice and offers tailored programmes, VIP Days, Coaching and Mentoring as well as workshops and certified training courses for personal and professional development. Modern Energy Trainer, Modern Stress Management Trainer, Energy EFT Tapping Trainer (Emotional Freedom Technique) Modern Energy Tapping Trainer, Modern Energy Coach Trainer, Modern Energy Dating Coach Trainer, SuperMind Master Trainer, Modern Energy Healer Trainer. Matrix Reimprinting Advanced Practitioner with qualifications in Hypnotherapy, Life & Performance Coaching, Emotional Intelligence, NLP (Neuro Linguistic Programming) Picture Tapping Technique, Matrix Birth Reimprinting, Reiki and Future Life Progression. ELSA (Emotional Literacy Support Assistant for children) Many of these modalities are weaved into Wendy's one-to-one support programmes, trainings and workshops. Acceptance, Acknowledgement, Respect, Honesty, Integrity, Professionalism and Partnership. If my age and nationality are important to you I was born in 1966 in the UK. As a result of challenging life experiences through my teenage years until my late twenties I became interested in emotional health and wellbeing. I am aware how much our thinking and emotions can impact us in a positive or negative way. 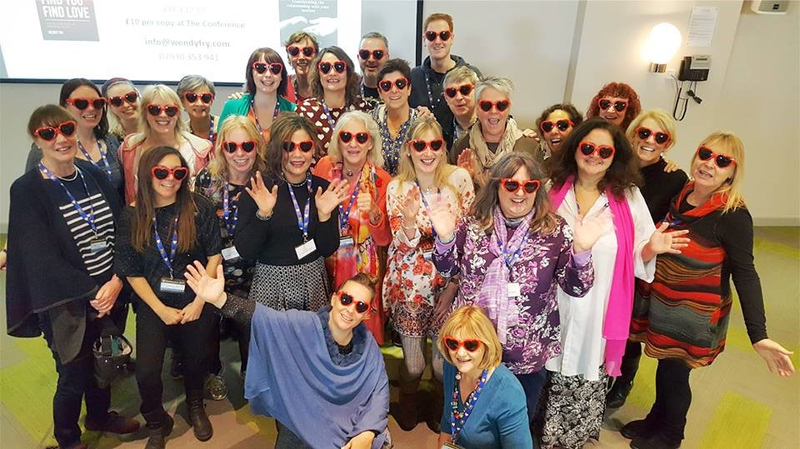 Working as an Emotional Health & Modern Stress Management Consultant and trainer, my role has enabled me to support hundreds of people to overcome their own personal problems and challenges. I have been blessed throughout my career to have experienced a variety of rewarding & interesting jobs ranging from the training & development others, working for Mind, Charity Fundraiser for RSPB & also as a Counsellor Network Coordinator for BUPA. I have enjoyed working in youth clubs, PMLD & SEN Schools (Profound & Multiple Learning Difficulties/Special Educational Needs) & with primary and secondary aged children with BESD (Behaviour, Emotional & Social Difficulties) providing emotional support for children and teenagers both in & out of a school or youth support setting.